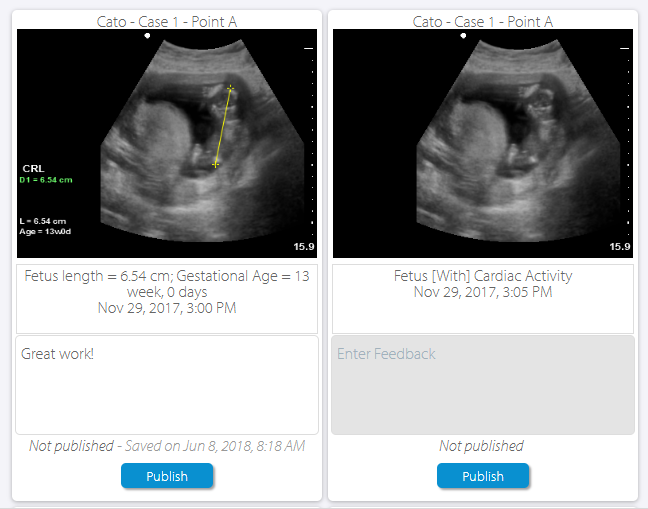 Instructors can now review and provide feedback on learners’ ultrasound images directly in Performance Tracker. To learn more about this and other useful features in Performance Tracker, read our blog post. 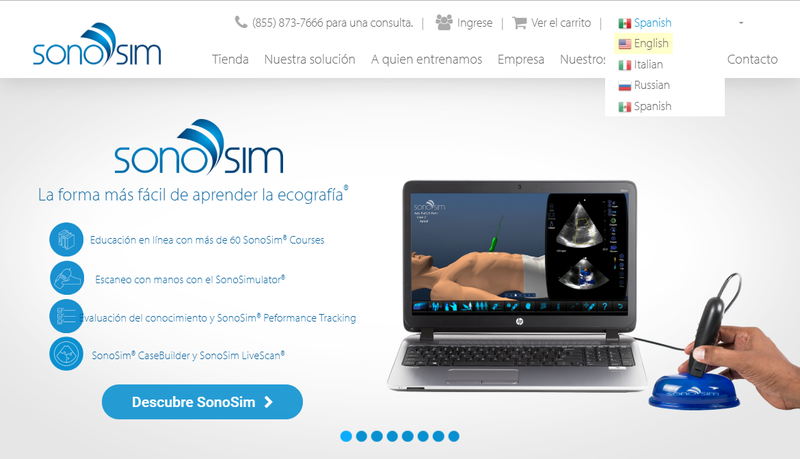 The SonoSim website is now available in Italian, Russian, and Spanish, with Arabic, Czech, and Japanese translations to be released soon! 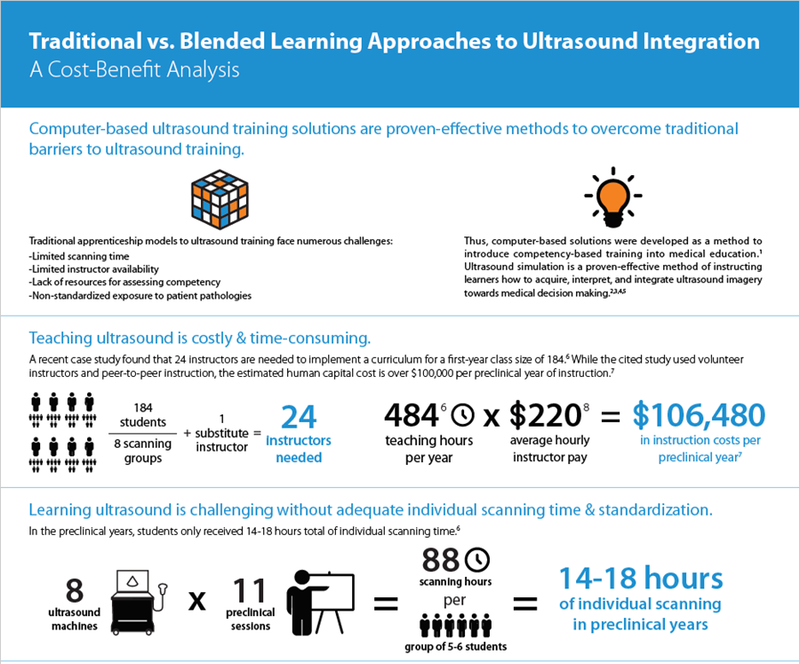 View a cost-benefit analysis comparing the projected time and resources needed for different ultrasound curriculum integration methods. 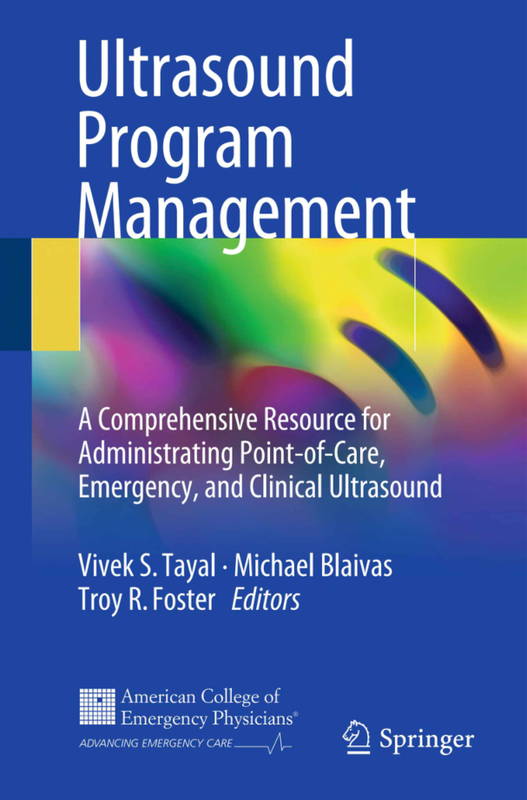 Ultrasound Program Management: A Comprehensive Resource for Administrating Point-of-Care, Emergency, and Clinical Ultrasound is an extensive how-to guide for establishing and managing an ultrasound program. 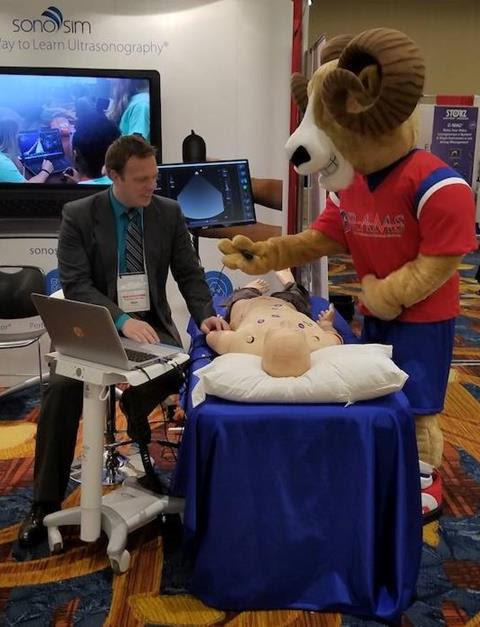 Be sure to read Chapter 11 on “Simulation Medicine” as it discusses SonoSim as an innovative, complementary tool to traditional ultrasound education methods. 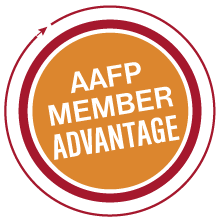 SonoSim and AAFP, the largest national association of family doctors, are working together to expand ultrasound education to over 130,000 family practitioners. 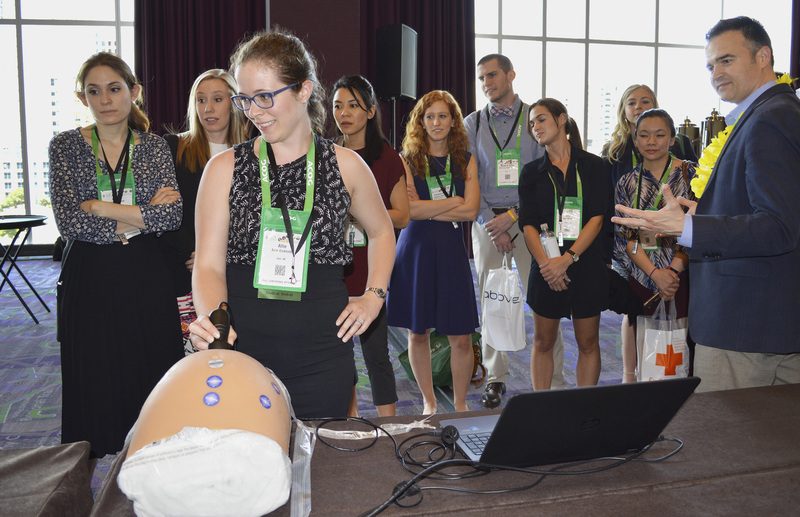 SonoSim and Universal Diagnostic Solutions are partnering to bring ultrasound education to those interested in portable ultrasound machines. 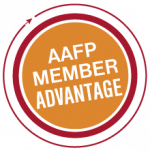 Visit SonoSim at AAFP 2018! 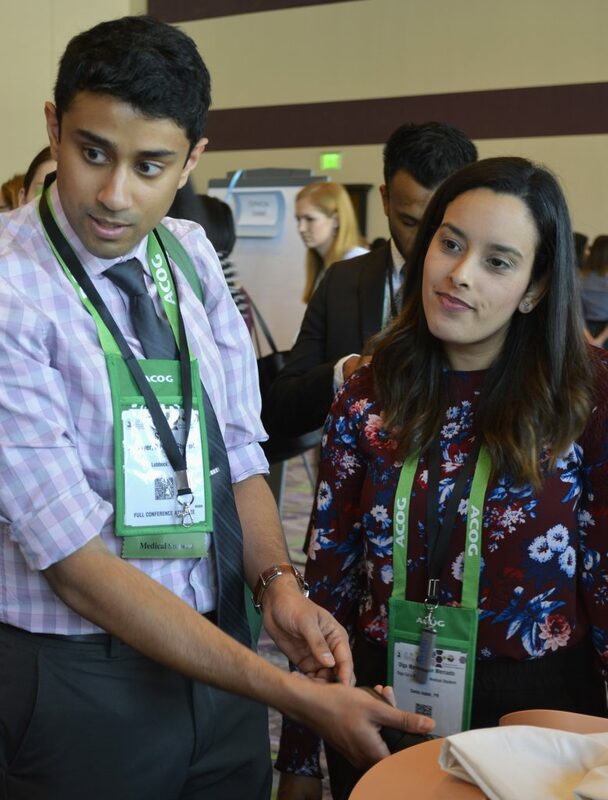 Come see what SonoSim has to offer Family Medicine Programs.